When you specify an INSTALL Warranty Contractor, the work is backed by the industry’s only additional, free, third-party, extended warranty on labor. We believe so much in the performance of our trained flooring installers that our warranty is in place to guarantee satisfaction. INSTALL training is industry created, endorsed and specified. Through our industry-leading training, installers carrying the INSTALL certification demonstrate that they have mastered the necessary skills to perform the installation before they reach the jobsite. So they aren’t learning their trade on your time. Competition is tough, and the best flooring contractors know they need to stand out from the rest. INSTALL certification lets you leverage the industry endorsements and recommendations that set INSTALL contractors apart, and gives you the right to bid on INSTALL-specified projects.. Find out how INSTALL can differentiate you. At our training facilities across the country, flooring installers are trained using our Alliance Partners’ products and techniques. Manufacturers’ products are installed right so they perform as expected. We have scores of training centers across the USA and Canada that can serve as distribution centers for your training and outreach to decision-makers. Career opportunity. Competitive advantage. Superior benefits. 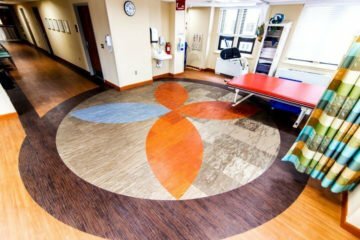 INSTALL provides flooring installers the expertise and skills to tackle any challenge and perform only top-quality installations, regardless of flooring type or project complexity. Join the elite ranks of INSTALL's certified installers and flooring professionals today. The installer can determine the success of a design. INSTALL understands the importance of the spec. We provide our certified flooring installers with the training and expertise to deliver the floor as you designed it. You can trust that the job is done right the first time. INSTALL is reliable. As an owner, your investment in your building is key to your success. Using INSTALL contractors and installers means reducing the risk of costly repairs or replacement that cause downtime and affect your business’s bottom line. 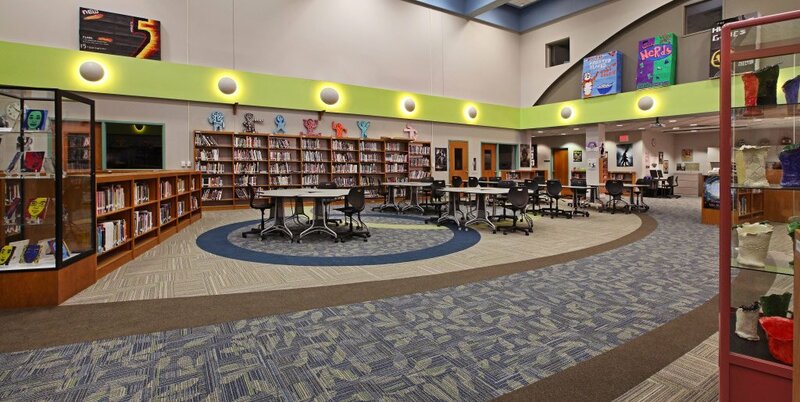 Education facilities need tough floors to weather heavy abuse from students and staff, with designs that are conducive to a learning environment. INSTALL professionals have made the grade and can get the job done. Germs and bacteria can thrive in the spaces of a poorly installed floor. Construction ICRA Best Practices training prepares flooring pros for the critical work required by healthcare environments. 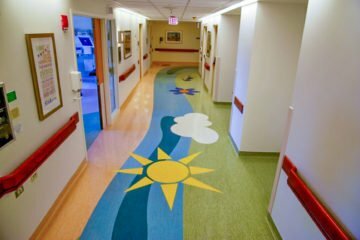 The U.S. Department of Veterans Affairs requires INSTALL certification for its flooring specifications. 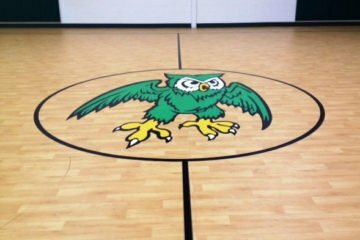 INSTALL certification specifications have proven to be reliable protection against flooring failures. 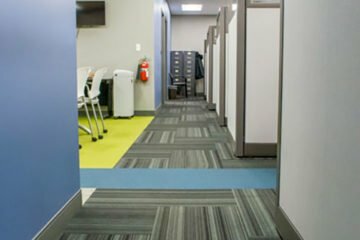 For your office or corporate project, you want flooring installed right the first time eliminating the threat of repair disruption and downtime. INSTALL professionals deliver premium results.